My November Degustabox arrived this week and there were some fantastic products in this months box. 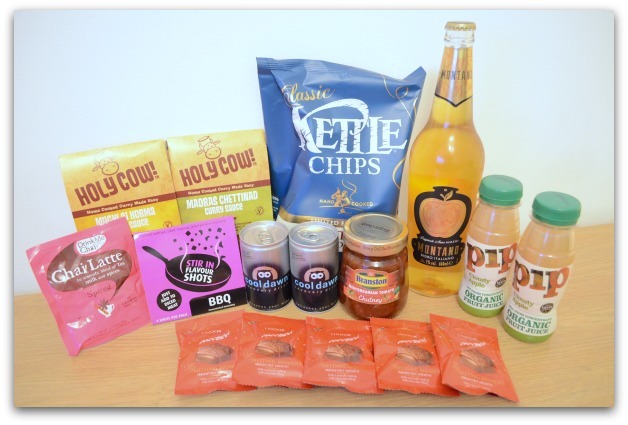 My favourite items have to be the Lindt Melting Moments, the Holy Cow curry sauces and the PIP Organic fruit juice. In case you aren’t familiar with Degustabox let me fill you in. 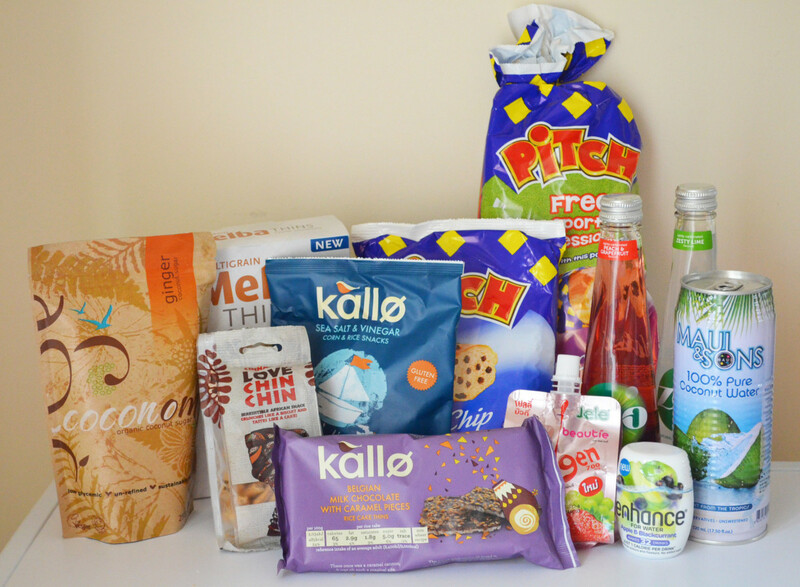 Degustabox is a food subscription box which costs just £12.99 a month. 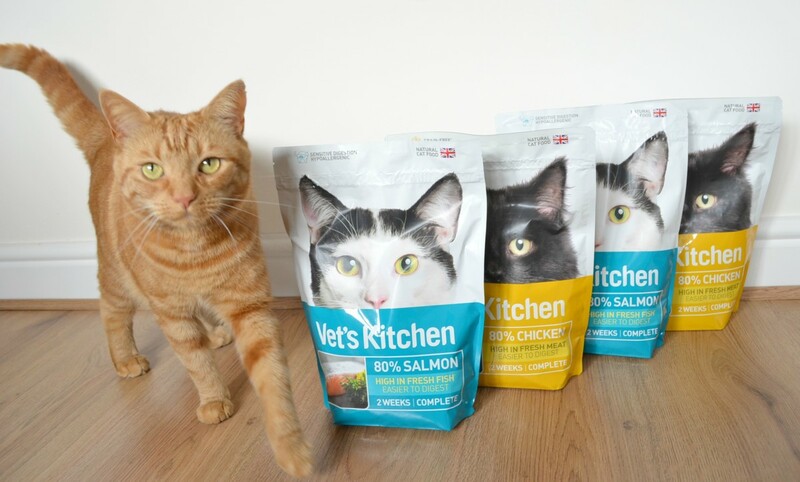 Each month a new box is delivered to your door which contains 9-14 surprise products, many of the items are new to the market which is great if you enjoy trying new things. 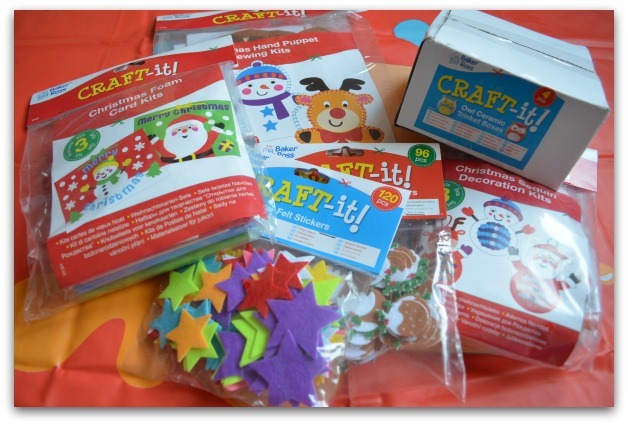 The products inside the box are always worth more than the subscription fee, this month the products inside the box came to £20.94 that doesn’t include the sample present so it is a real bargain. I love crisps, they are my big weakness. 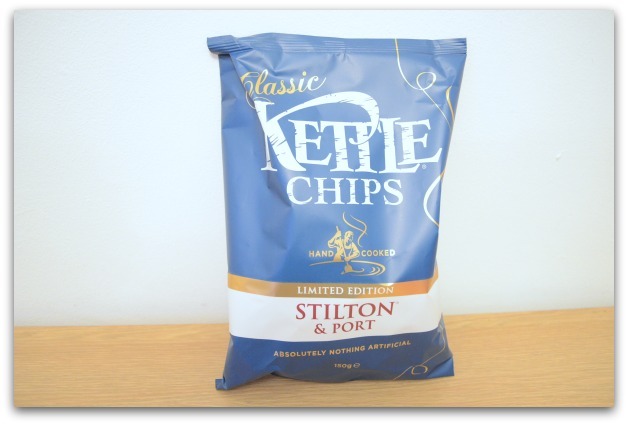 I have tried the Kettle Chips in the past and especially love the sea salt and balsamic vinegar flavour. By popular demand Kettle are bringing back two festive favourites, Salsa & mesquite and Stilton & Port. I was sent the Stilton & Port flavour which sounded intriguing and is a flavour I hadn’t tried before. 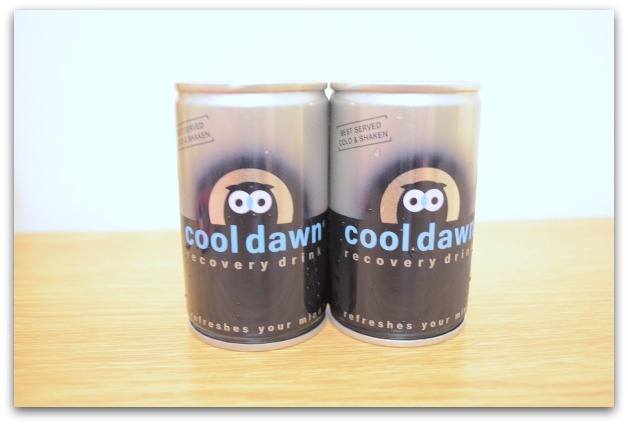 I hadn’t heard of Cool Dawn before this months box arrived so had no idea what type of drink it was, from the packaging I guessed it was an energy drink but that wasn’t correct. It is in fact a herbal detox drink that helps to prevent and cure hangovers! Now I don’t drink very often so I haven’t tested this out as a hangover cure however I did give it a try and have to say it is a delicious drink and if it helps prevent or cure a hangover then even better! 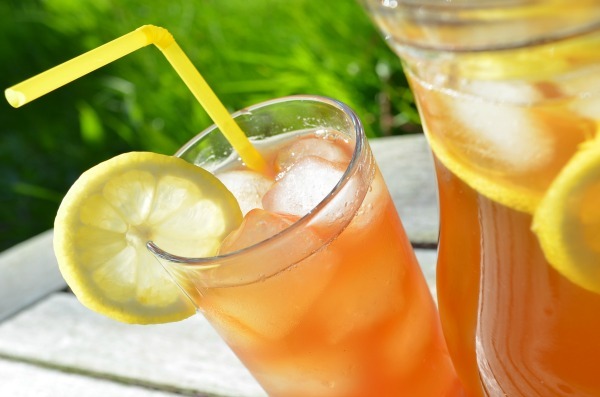 The drink combines citrus and liquorice flavours, contains no stimulants and is not carbonated. If you’re using it as a help prevent a hangover it is recommended to drink one towards the end of the night and one in the morning if needed. The drinks are priced at £1.49 each. 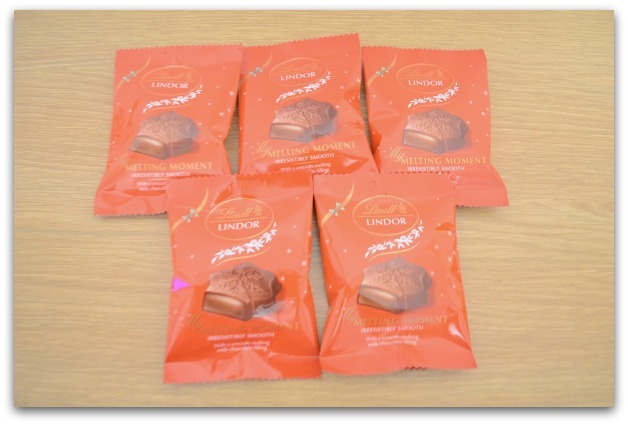 I love Lindt chocolate, it’s one of my favourites so when I saw these in the box I was really looking forward to them. I decided to share out the chocolates as I am trying to watch what I eat. The chocolates are lovingly crafted by the Lindt master chocolatiers. Melting Moments have a chocolate shell and a soft melting centre. It is delicious and I love the Christmas snowflake shape, very festive! The chocolate are priced at £0.65 each and are worth every penny. Last month I receive a curry kit from Kent’s Kitchen which was fantastic. This month I received flavour shots which is an easy way to jazz up a diced meat or prawn dish. 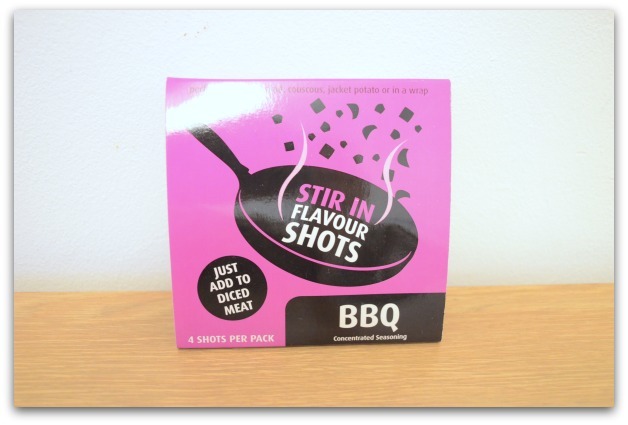 The gel shots coat the meat whilst cooking and adds a delicious taste to enhance meals. Perfect for wraps, with rice or jacket potatoes or even to coat pasta. 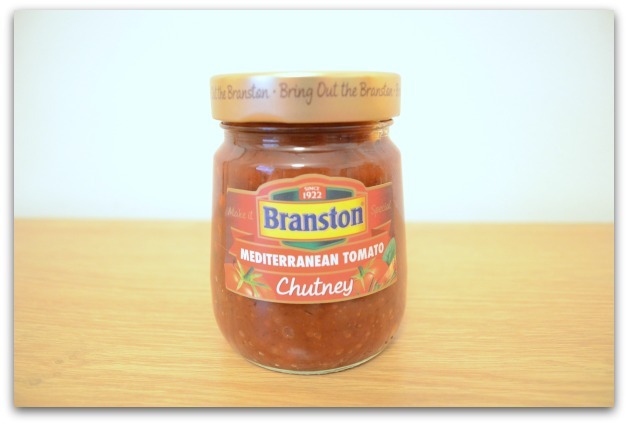 Branston have recently launched two new products, Mediterranean Tomato and Caramelised Onion. I received the Mediterranean variety which is perfect paired with smoky meat, cheddar and biscuits. We always have crackers and cheese on Christmas day so I can see this being enjoyed then, if there’s any left by then that is. 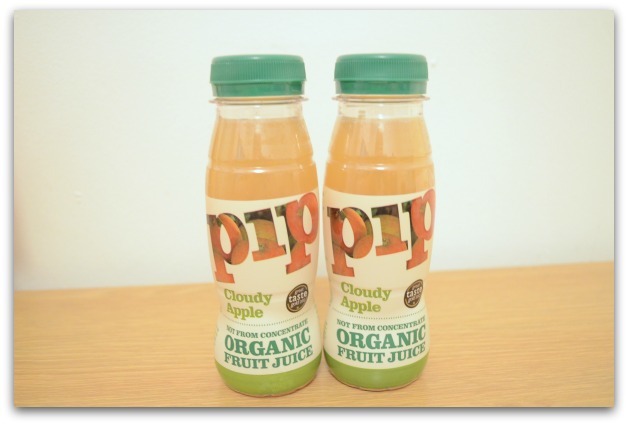 Pip Organic is a family run business located in London, they produce an award winning range of pure juices and smoothies which are available in a range of take home, grab and go and children’s products. The drinks are made using 100% organic fruit, the drinks are not from concentrate and contain no added sugars, waters, preservatives or additives! This drink is delicious, I drank them both almost one after the other. They are really refreshing and full of flavour, I will definitely be picking up a couple of bottles when I next go shopping. 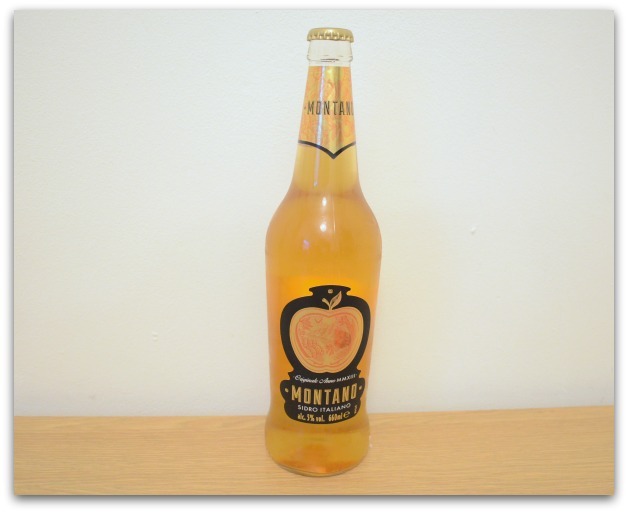 Montano is an Italian cider made only from apples grown in the foothills of the Trentino region of Northern Italy. 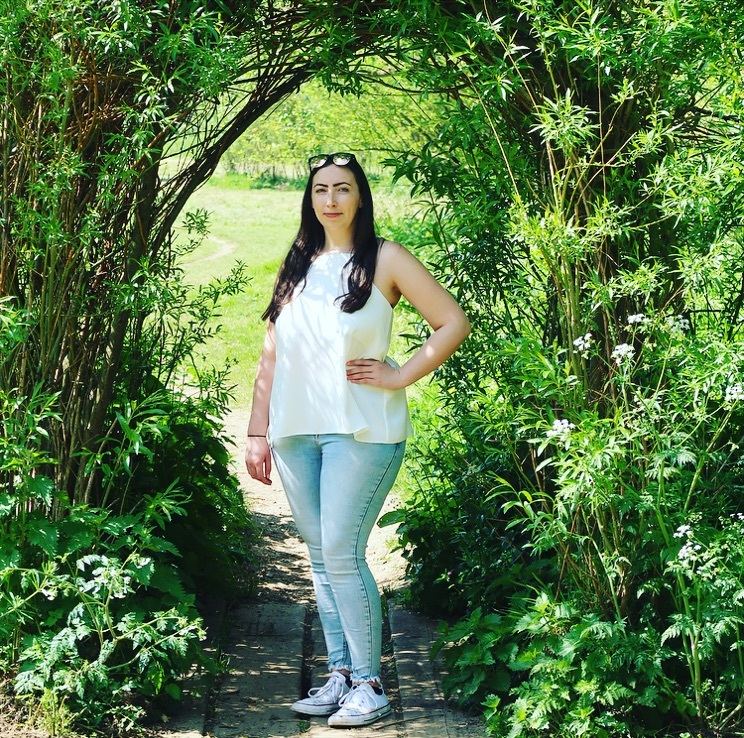 The orchards are the highest in Europe and enjoy fresh mountain air with over 300 days of sunshine each year! The result is a golden, elegantly sparkling, fruit driven cider with a refreshing, crisp finish – perfect with Italian cuisine. I haven’t tried this as I don’t ofte drink alcohol but I’m sure it will be enjoyed at Christmas. If you love indian dishes you’ll love this product! 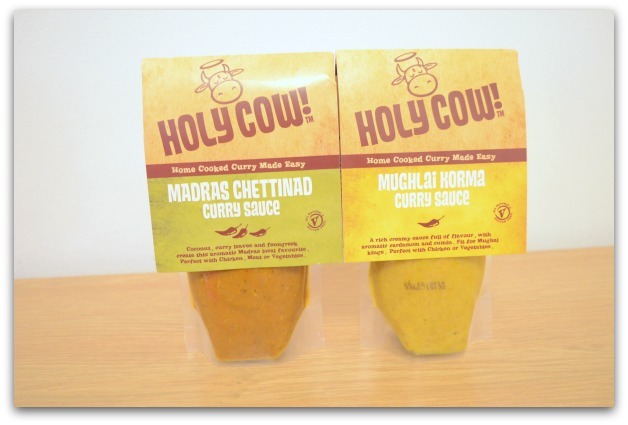 Holy Cow authentic Indian curries are made using all natural ingredients, there are no artificial colours, flavours or preservatives. As well as using natural ingredients the products are suitable for vegetarians and are also gluten free which is a big bonus for us as my nephew is on a gluten free diet at the moment with suspected coeliac disease. These are so easy to use and are jam packed full of flavour, they are really reasonably price too at £1.69 each. I’m not a big hot drinks person, unless it’s hot chocolate! 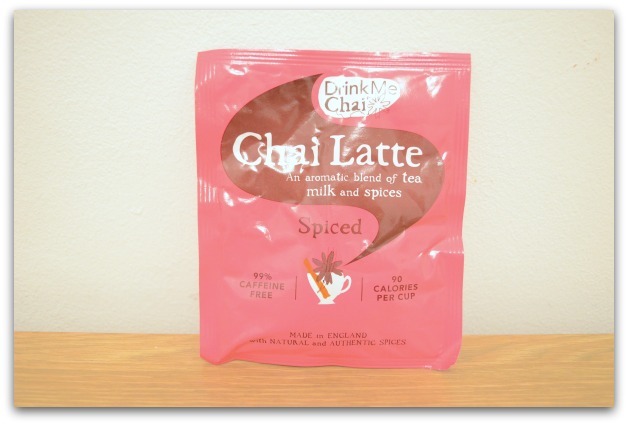 The Chai Latte is a aromatic blend of tea, milk and spices, perfect for this time of the year when it’s cold outside. It is caffeine free and only 90 calories per cup so you can enjoy this without feeling guilty. Inside the box is a card which lists all of the items inside the box and tells me a bit about each product, on the reverse of the card are some recipe ideas using the products that are in the box. 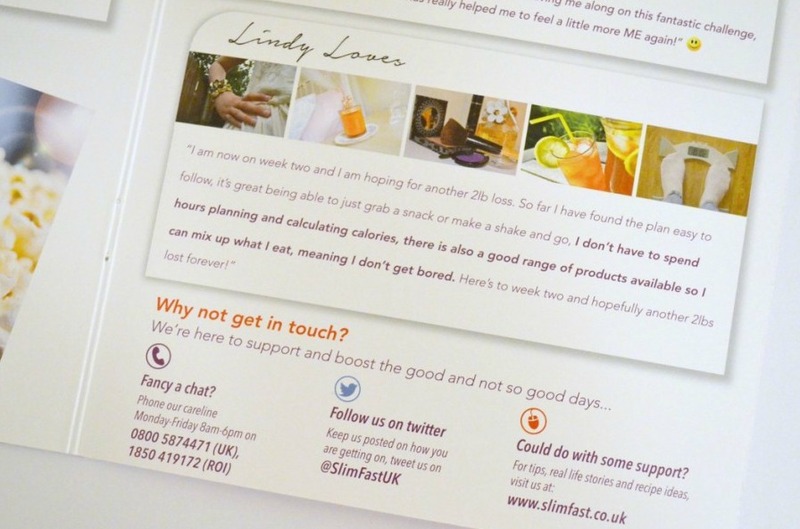 I love that the cards are included each month with recipe ideas as it gives me ideas on how to use the products that I might not have thought of, I like the sound of the Flavour Shot chicken wrap and might have to give that a try, it looks delicious! I can’t wait for Decembers box to arrive and see what’s inside. I have a weakness for Kettle Chips. It’s all about that crunch. Stilton and Port sounds amazing. Ah, I’d heard of degustabox but didn’t know what it was all about, sounds quite exciting actually.